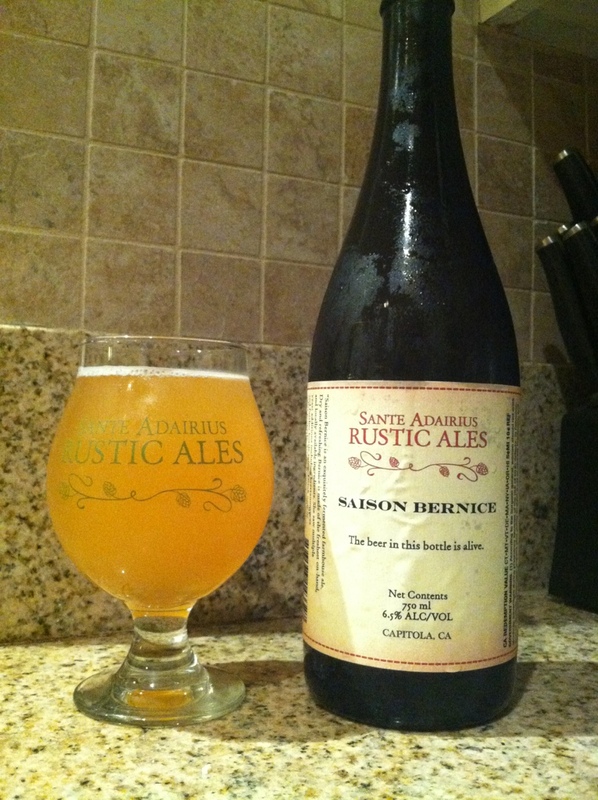 @santeadairius Bernice, farmhouse ales with geriatric names just taste better. Tart and musky. Incredibly refreshing.